A new roof for your home can be quite exciting. It is one of the only times, besides replacing the siding or a new room addition, where the exterior of your home will be transformed. It can be a bit scary for some homeowners as you will live with this decision for the length of time you own your home. 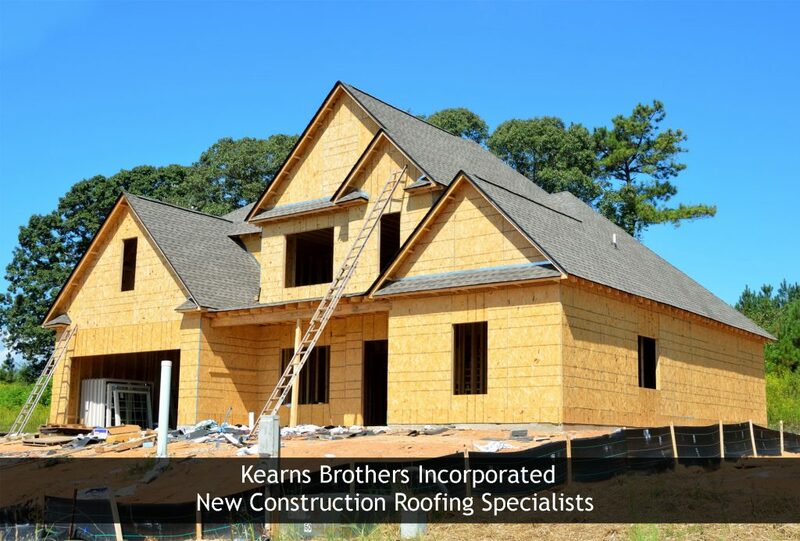 As a professional roofing contractor, it is important to ease homeowners concerns and present the options that are best suited for their home. This helps to create a situation where homeowners can’t make the “wrong” decision. 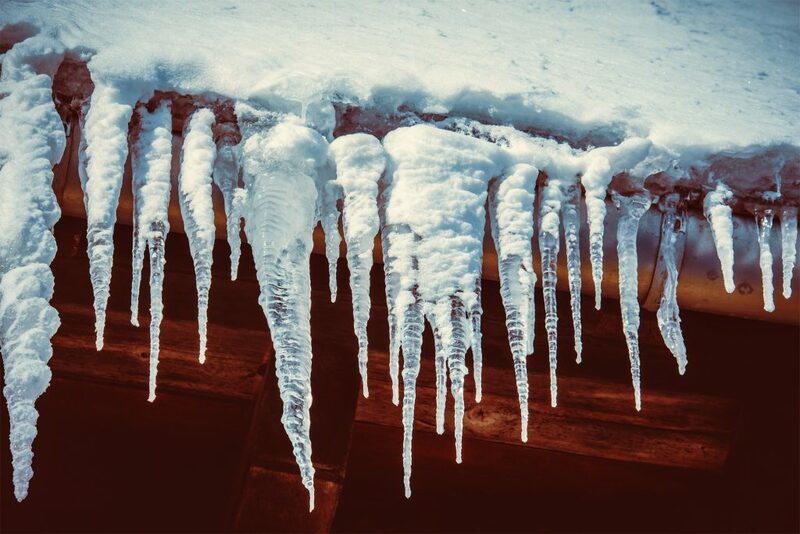 Being a Michigan roofing contractor for over 20+ years means that I have had a lot of experience with the climate and understand how your roofing materials are affected by the drastic changes in temperature. With the difference in temperature Michigan roofs are different than a lot of others; your roofing can be light or dark. Where as homes in southern states would likely benefit from a lighter shingle that would help deflect sunlight. Another element that is crucial is that the exterior colors of your home coordinate. Homes with blue or gray tones would coordinate with a black roof where as cream or tan homes look better with brown toned roofs. It is crucial to the overall look of your home to coordinate the shingle style and color with the exterior. Take into consideration any future exterior siding or masonry work that you will be done. It is also good to note that darker roofing makes homes appear smaller than they actually are whereas lighter roofing, gray or light brown shingles, tend to make home look bigger overall. 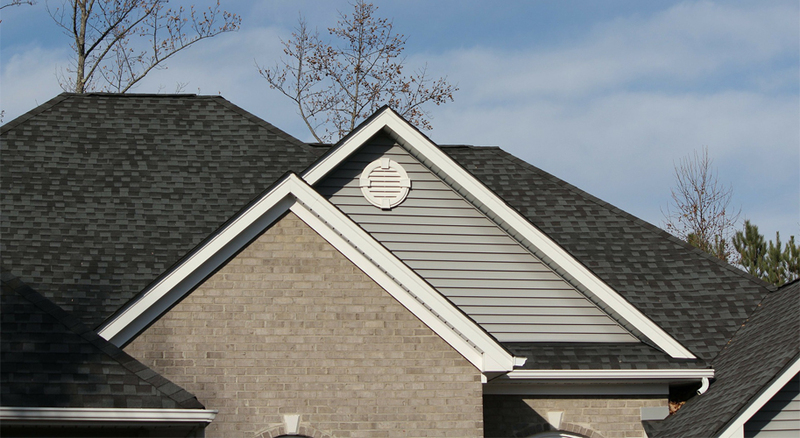 The neighborhood is another factor to consider when choosing roofing materials. Have you investigated the regulations set forth by your homeowner’s association and local ordinances; especially important within city limits. Certain colors, materials, and styles of shingling and metal are considered statement roofing which is a great way to distinguish your home but some HOA’s are looking to avoid any one home in the area from drawing attention. It may also be important to you and your neighbors that your home not to stick out like a sore thumb and clash with neighboring houses. To view samples of different roofing materials or to virtually view how the materials will look when placed on your home give Home Pro Roofing a call. Our professional roofing contractors specialize in bringing professional roofing results to homeowners throughout Michigan including: Kalamazoo, Brighton, Lansing, and the surrounding areas.